High-contrast optics deliver outstanding results under poor light conditions. Steiner's P3TR illuminated reticle is quick pointing and offers 11 levels of illumination for day or night operations. 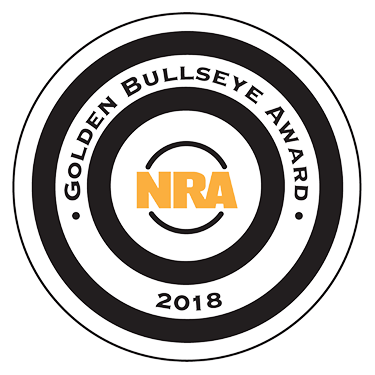 The Steiner P4Xi won the NRA's Shooting Illustrated Optic of the Year for 2018. Lightweight and easy to use, the Steiner P4Xi 1-4x24 scope will be a first-rate choice for patrol rifles and AR platforms. Priced less than $600, you can't ask much more from a quality piece of tactical shooting glass.